Gulf Business Forms products include business documents, financial printing, magnetic numbering, imprinting, coupon books, variable printing, pamphlets, booklets and digital printing. They will be utilizing the Jetstream for commercial work, by scoring on the Jetstream then going into an 8 page folder. United Data Tech in Brookfield, WI also installed a 24” bi-directional Jetstream slitting, scoring and perforating machine to improve the quality of their cutting and scoring. 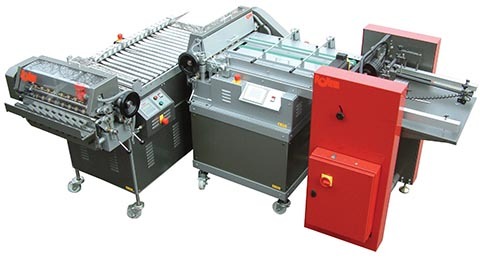 For more information, contact Rollem International at 800.272.4381 or visit www.rollemusa.com.